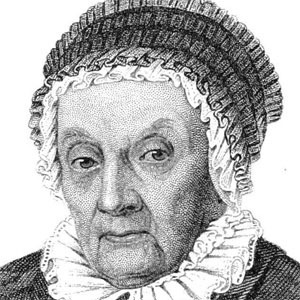 Today is the birthday of Caroline Herschel, the sister of William Herschel. As well as helping her brother, she was a considerable astronomer in her own right. My link today for you to find out more is Google itself. This entry was posted in News on March 16, 2016 by societyforthehistoryofastronomy.